Our beloved Marvel creator, Stanley Martin Lieber or as we all known as Stan Lee, died on November 12, 2018 at the age of 95 after being rushed in a medical emergency earlier that day. 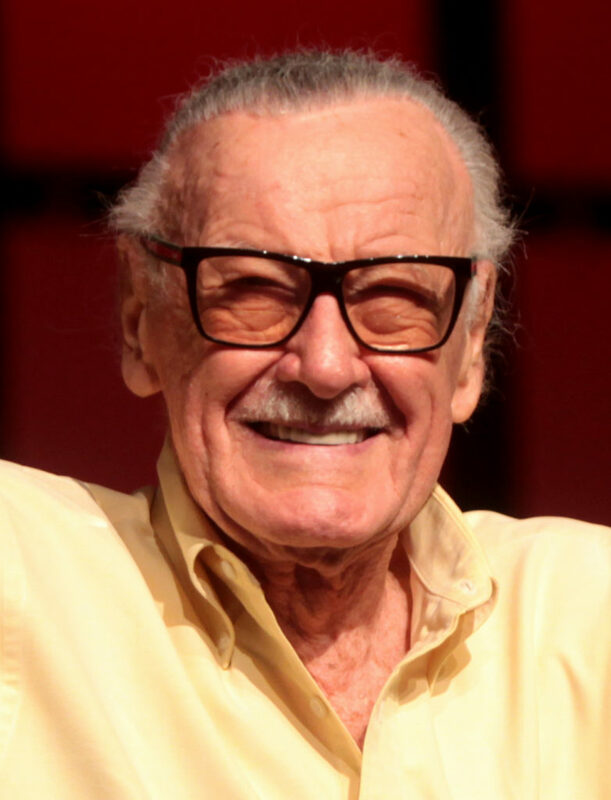 Stan Lee is the founder and was the chairman of Marvel Comics, home of the most famous superheroes such as Iron Man, Captain America, Spider-man, Thor, X-Men, and the likes. We will miss his infamous cameo appearances in the Marvel Cinematic Universe which we always wait while watching them. Speaking of Marvel Cinematic Universe, Robert Downey, Jr., Chris Evans, Mark Ruffalo, Dwayne “The Rock” Johnson, and many more paid tribute to him.